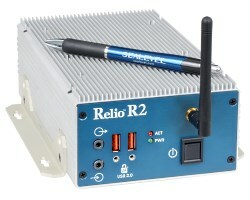 Designed for I/O intensive applications, the Relio family of embedded I/O servers combine the reliability of a PLC with the configurability of an industrial computer. SeaPAC HMI systems combine an R1000 industrial computer with bright TFT LCD and touchscreen monitors to create an impressive interactive computing solution. 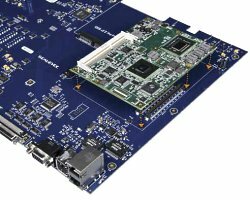 The R9 embedded family delivers RISC computing power using the latest CE 6.0 embedded software environment and unmatched I/O features. 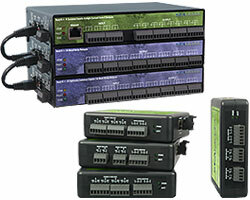 Monitor and control real-world signals with any computer using Sealevel digital and analog I/O products. Select from field-proven optically isolated inputs, Reed and Form C relay outputs, TTL connect to solid-state relays, A/D, and D/A functionality. Whether you need to monitor just a few inputs or need to create a distributed control network, we’ll help you configure a solution that is perfect for your application. 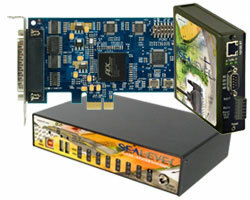 Sealevel’s SeaI/O data acquisition modules provide powerful digital, analog, and serial expansion to any computer. Connect to the host via wireless, Ethernet, USB, RS-485, or RS-232 to add the functionality required for your particular application. Multiple units can be daisy chained using convenient pass-through connectors to create a versatile distributed control and monitoring network. 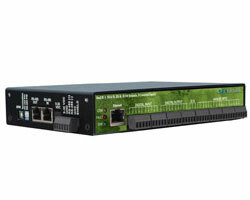 Remotely monitor and control analog and digital I/O from anywhere on your Ethernet network with Sealevel eI/O and SeaI/O data acquisition modules. A variety of I/O options include optically isolated inputs, Reed, Form C and solid-state relay outputs, and A/D inputs. 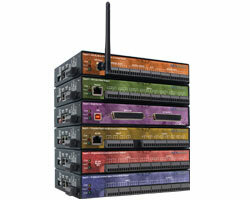 Choose modules powered by your 9-30 VDC source or via the RJ45 connector with Power over Ethernet (802.3af) versions. Sealevel asynchronous and synchronous serial interfaces are designed for high-speed applications and support RS-232, RS-422, RS-485, RS-530 and MIL-STD-1553 electrical interface standards. Whether you choose a traditional bus-based approach or opt for easy-to-use USB or Ethernet solutions, you will be quickly communicating with your serial devices. Every product ships with thorough software drivers and useful tools to make setup and installation a snap. 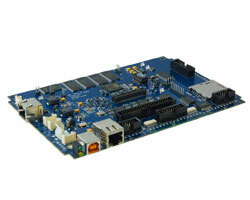 Choose from a wide range of platforms offering RS-232, RS-422/485, and RS-232/422/485 multi-interface. 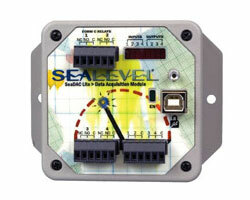 Sealevel SeaCOM software and a variety of test/debug utilities are included to make installation easy. All of our serial products come with a Lifetime Warranty that guarantees the performance of our components over the life of the product. 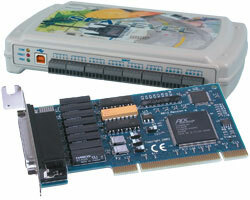 COM Express is a widely supported implementation of Computer on Module (COM) design. 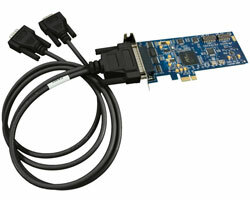 The COM Express architecture reduces the complexity, cost and time required for custom computer system design by combining the processing, memory, video, Ethernet and USB functionality in a small, highly-integrated module. 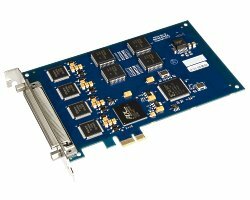 COM Express modules install on a carrier board that provides the application specific I/O and external connectors best suited for the system requirements. 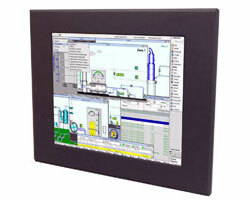 Combine computing, I/O, and operator interface requirements with our rugged SeaPAC™ touchscreen flat panel systems. The SeaPAC HMI system is designed to operate over wide operating temperatures without fans or other moving parts for unmatched reliability. A SeaPAC offers a variety of selectable touchscreen flat panel display sizes.